CAD / CAM stands for Computer Aided Design / Manufacturing. 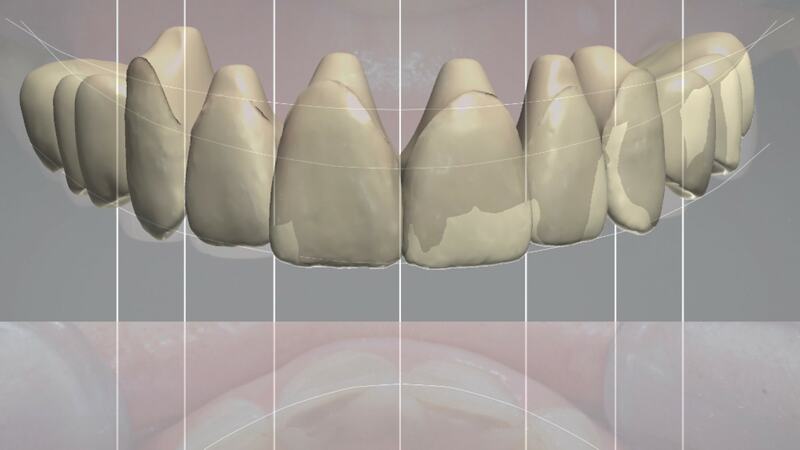 Recent technological advances have led to the creation of software to create the contours of future 3D restorations, and to machine these virtual restorations in a ceramic block (zirconia, glass ceramic or feldspar). One can thus obtain a crown, a bridge or an inlay, with a reproducible degree of precision, limiting the errors caused by “the human manipulation”. In addition, the strength of these ceramic blocks gives the restorations thus produced a high resistance, especially for zirconia. As a result, it is possible to make crowns thinner than before, and therefore, less invasive. 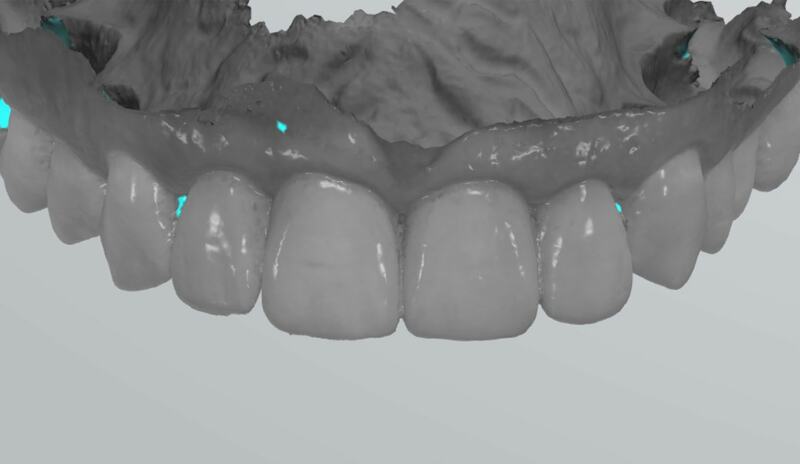 CAD / CAM software is able to model the patient’s future teeth before starting the treatment. The dental arches are transformed virtually, taking into account aesthetic and functional parameters. We can visualize the ideal position of the teeth, and this « perfect » virtual arch serves as a frame that will guide the dentist during the treatment, whether it is a simple crown or a more complex treatment with implants or of orthodontics. 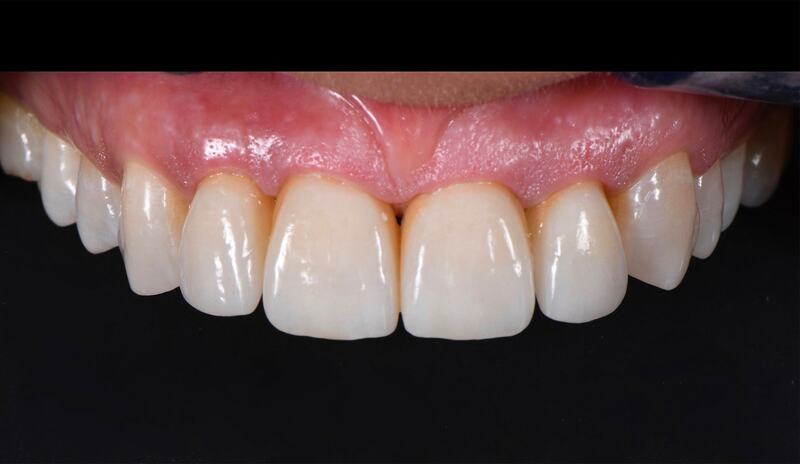 CAD / CAM allows us to virtually clone beautiful natural teeth and then reproduce them in ceramics. In this way, the machined ceramics will have a natural morphology and texture. On the other hand, if you want to change the color of your teeth without changing their shape, CAD / CAM allows you to clone your own teeth to create, for instance, ceramic veneers exactly reproducing the shape and surface condition of your teeth. It is also possible to record patients’ teeth “at time T” to reproduce them as they are several years later if one day the situation deteriorates (dental caries, fractures, etc …).